Tinkercad is an easy-to-use tool for creating digital designs that are ready to be 3D printed into physical objects. Users are guided through the 3D design process through 'Lessons', which teach the basics before moving on to more complex modeling techniques. 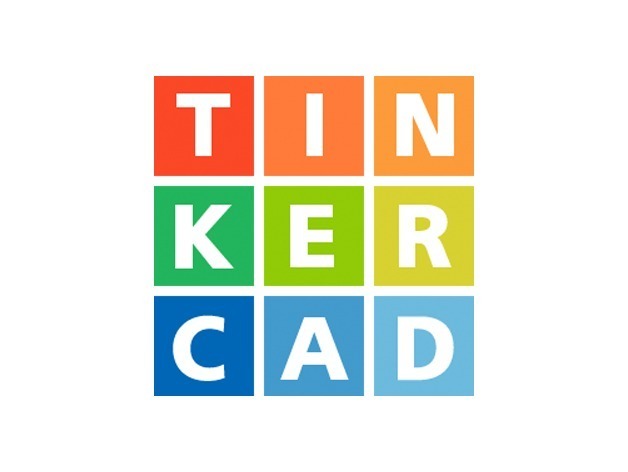 We're sure tinkercadsupport would love a Tip, but unfortunately they have not setup their accounts to receive them yet.